The Property Shop proudly introduces Maddison Behm as an integral member of our team. 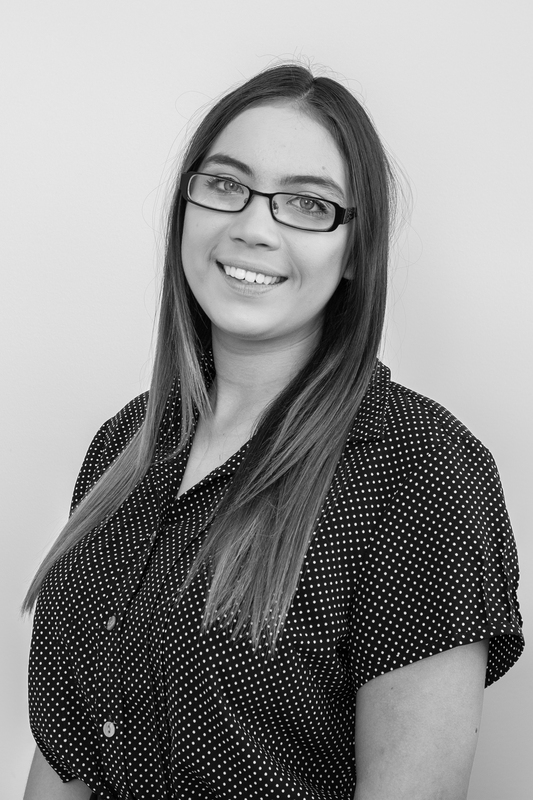 Maddison’s role is Trainee Property Manager, learning all the different facets of the role in our property management department from the ground up. Prior to starting with the Property Shop, Maddison worked in an administration role for a local electrical company before realising her dream of working in real estate. Maddison is working towards becoming an Asset Manager and looking after her own investment portfolio of valued clients.